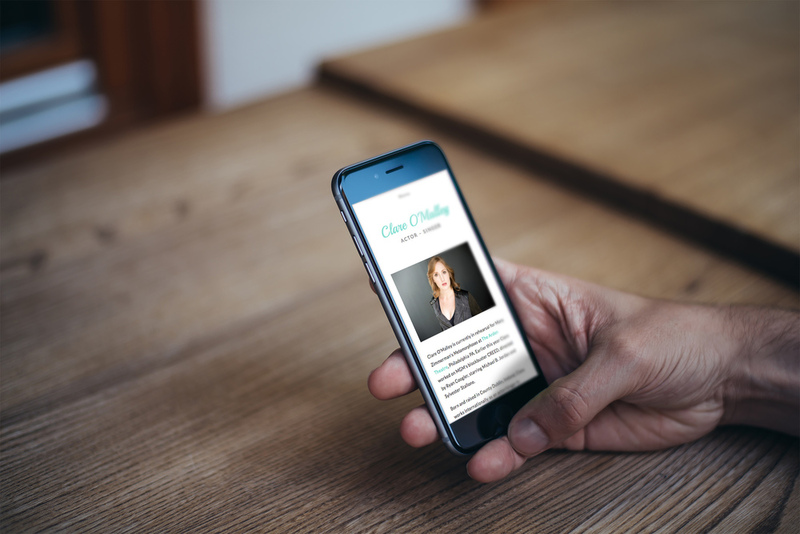 Personal website designed for actor and singer, Clare O'Malley. Built on the Squarespace 7 platform, this website is device-responsive, providing an optimal viewing and interaction experience on all platforms. Head over to clareomalley.com to see it in action.